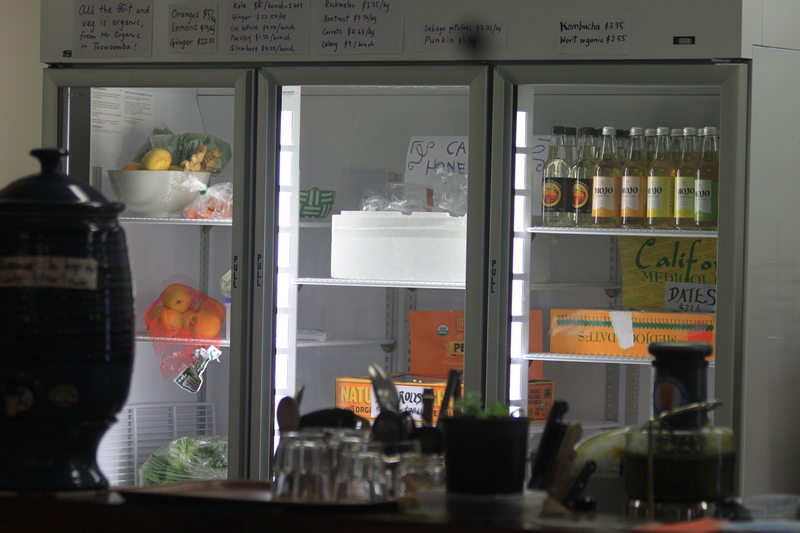 A big warm welcome to the Griffith University, student-run Food Co-op. 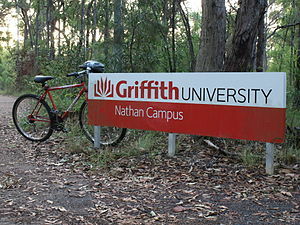 The Co-op is a not for profit organization run by its members here at Griffith University, Nathan Campus. It is a student organized and owned food outlet that strives to provide environmentally and ethically sensitive food and fun goodies at low prices…for people, not for profit. The Griffith University Food Co-op helps to provide a variety of healthy and whole food types to students on Nathan campus while also creating a friendly and relaxed area to eat and meet. The Co-op provides, and has provided over the years, diverse and rich array of foods, accessories and services such as: Vegetarian and vegan pies, drinks, sweets (cakes, cookies etc. ), snack food (chips, nuts, dried fruit etc. ), spreads (peanut butter, honey etc. ), handcrafted necklaces, antiseptic and aromatherapy oils, soy and rice milk, candles and heaps more!! Local home-baked foods, home-made crafts and more are sold on consignment, giving an ever-changing and fun range of products while giving back to the community. You can also make requests to order what you want – We are here for you!! Big Love from the Griffith University Food Co-op Family!